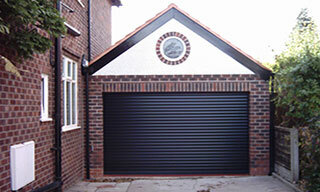 Whatever you want to use the extra space for we can help plan your garage garage conversion. With over 20 years’ professional experience in Cheshire’s building industry, our business has the expertise to advise you on Building and Planning Regulations, then provide a complete design and build service for a bespoke conversion to complement your lifestyle. We’ll take the strain and you’ll benefit from a garage conversion to be proud of! KLC Builders (Conway) Garage conversions can convert your garage into a playroom, bedroom, bathroom, office, kitchen, dining room, sauna or physically impaired living space. If you need a Cheshire Garage Conversion or South Manchester Garage Conversion, then contact Just KLC Builders. Garage Conversions across Cheshire & South Manchester.